FBN's Tracee Carrasco on Amazon's decision to split its second headquarters between Long Island City, New York and Crystal City, Virginia. Amazon’s decision to build part of its new headquarters in New York’s Long Island City neighborhood with the aid of tax benefits is a “bad deal” for local residents, according to two New York lawmakers who have repeatedly criticized the state’s efforts to lure the e-commerce giant. The company said it will receive “performance-based direct incentives” of $1.525 billion based on its promise to create 25,000 high-paying jobs in the New York area. That total includes a tax credit of $1.2 billion over the next 10 years, or roughly $48,000 per job, as well as a further grant of $325 million tied to the square footage Amazon occupies over the same time period. Amazon can also apply for separate incentives through New York City economic development programs. “We are witness to a cynical game in which Amazon duped New York into offering unprecedented amounts of tax dollars to one of the wealthiest companies on Earth for a promise of jobs that would represent less than 3% of the jobs typically created in our city over a 10 year period,” the politicians added. Amazon has vowed to invest at least $2.5 billion in the New York City area as part of its decision to build a new headquarters in the region. The company claims that its Long Island City campus will create $10 billion in incremental tax income over the next 20 years. The company is also building the other half of its new headquarters in Arlington County, Virginia. 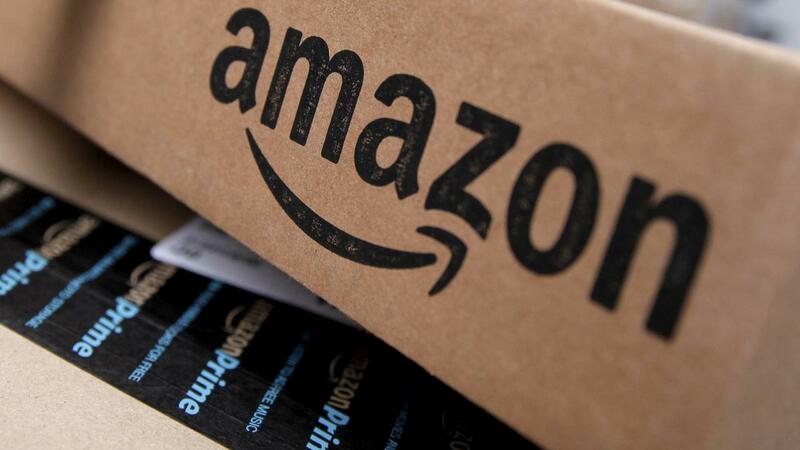 The region offered Amazon $573 million in performance-based direct incentives. Amazon has had a mixed impact on Seattle, the location of its original headquarters. While the city experienced a boom in tax revenue and an influx of young, white-collar professionals, it is also contending with high rent and property costs, as well as a growing homelessness crisis.